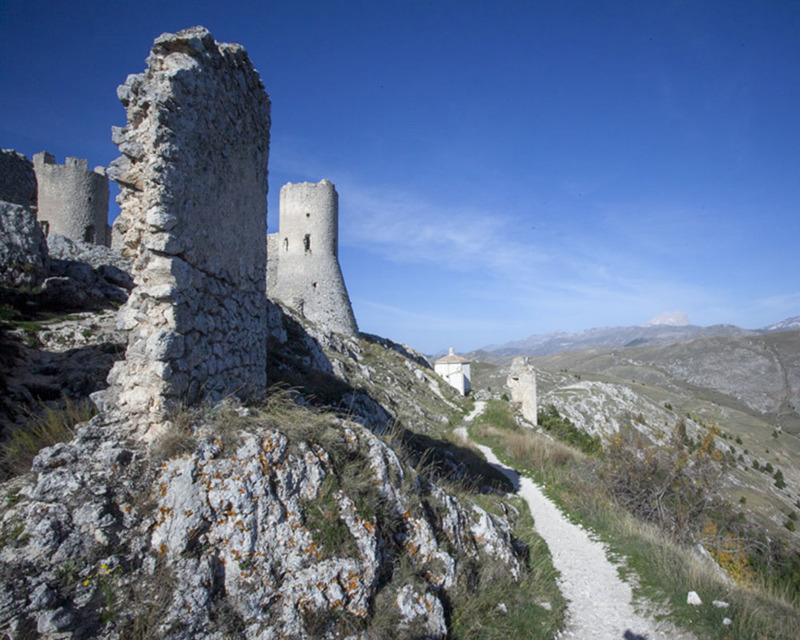 Wrapped by the majestic mountains Gran Sasso and Majella, at the foot of which there are vast and characteristic hills, the view over the territory of Chieti and Pescara is completed with the blue of the Adriatic, offering breathtaking views. 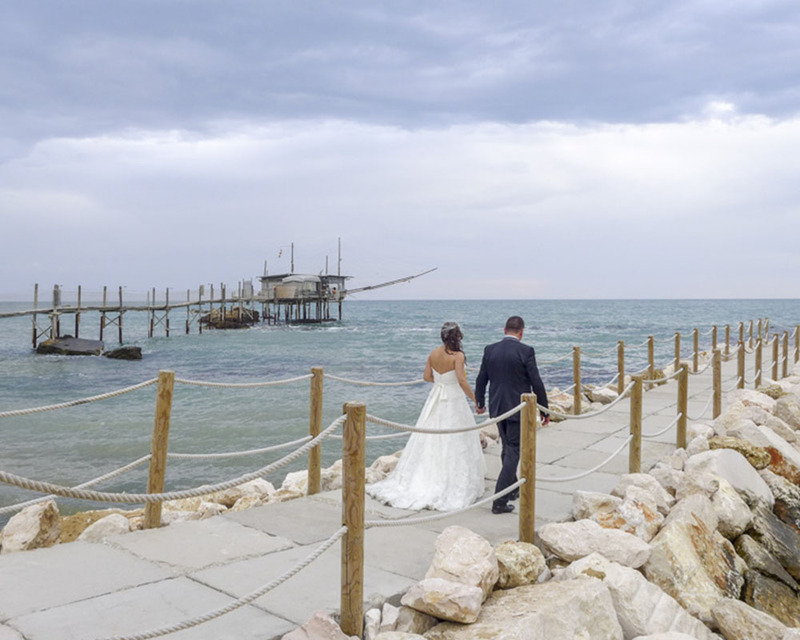 A corner of Abruzzo with many qualities to be discovered, an intimate and private place, a combination of flavors of the sea and the land, to celebrate the crowning of a love through the waves of the Adriatic coast or immersed in the green and fertile hills. 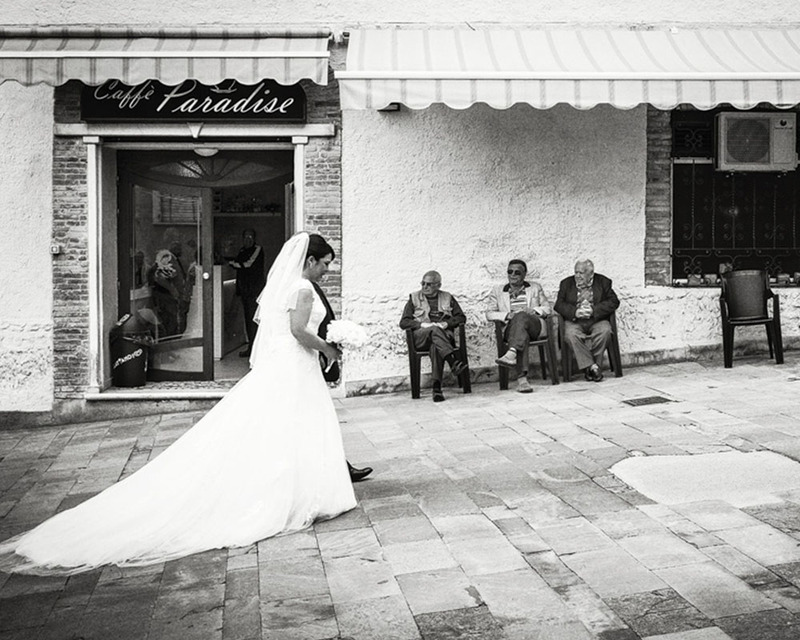 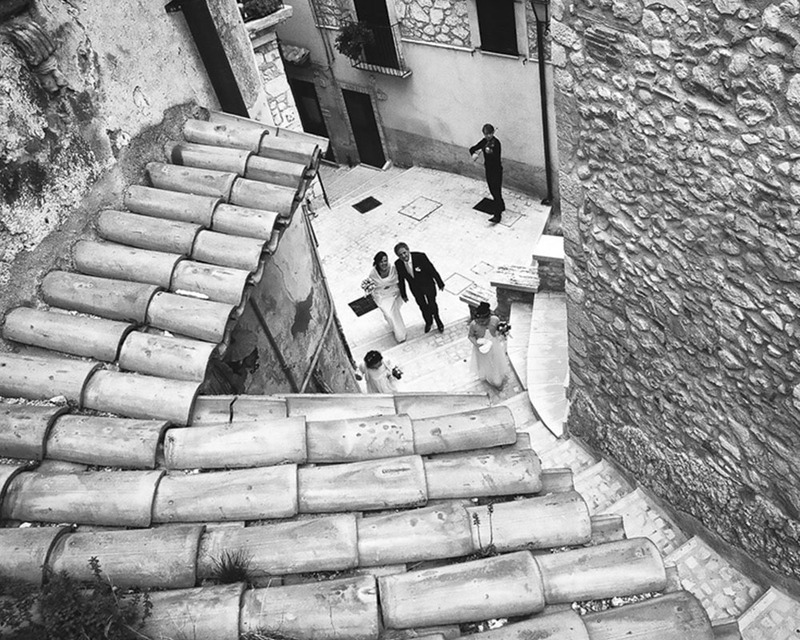 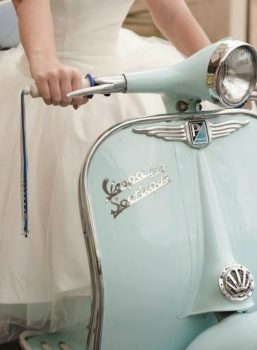 Enjoy your wedding in Abruzzo! 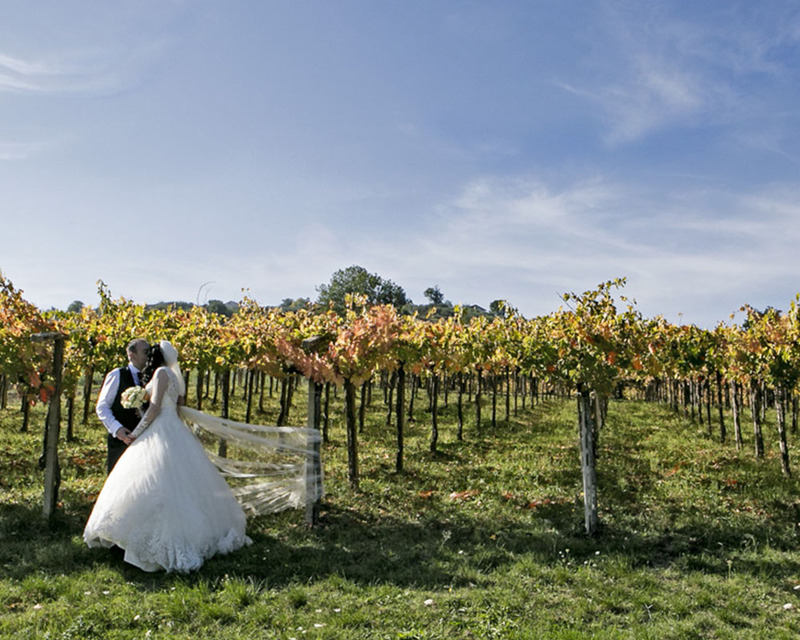 My Wedding Abruzzo is promoted by the Chieti Pescara Chamber of Commerce to emphasise the patrimony and local heritage, in the fields of art, enogastronomy, hospitality, craftsmanship and agriculture.